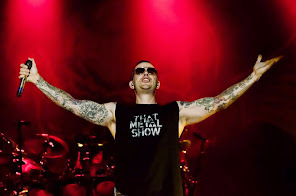 Avenged Sevenfold News: Avenged Sevenfold: "New York, what a great show. Such amazing..."
Avenged Sevenfold: "New York, what a great show. Such amazing..."